From smartphones to self-driving cars, Nvidia's Tegra chips have been used in a wide variety of devices and products. Now, the next-generation Tegra is just around the corner. Details about a chip called "Tegra-next" will be shared next month at the Hot Chips conference in Cupertino. Tegra-next will succeed the Tegra X1 chip, which was announced in early 2015. 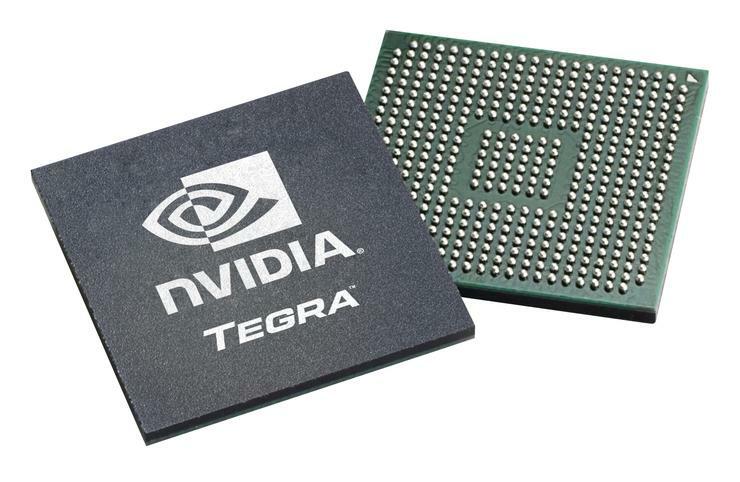 An Nvidia spokesman confirmed the talk will be about the next-generation Tegra chip, but didn't share further details. It is likely to be the Tegra chip code-named Parker, which is in the yet-unreleased Nvidia Drive PX2 computer for vehicles. The Drive PX 2 was introduced at CES in January, and Nvidia said it had a "next-generation Tegra" chip. Extensive details about the chip weren't shared at the time. Tegra chips have evolved with market needs. They were once hot in smartphones, tablets and portable media players, but lost ground to competition. Nvidia's recent Tegra chips have targeted self-driving cars, with strong graphics capabilities that help recognize objects, signs and signals. Nvidia's Tegra chips are also being used in Google's Pixel C tablet and Nvidia's Jetson developer boards, Shield tablets and TV set-top boxs. Meanwhile, some details about Parker are already known, and it appears better-suited for cars as opposed to mobile devices, where battery life is paramount. Parker will have four ARM-based Cortex-A57 cores and two homegrown Denver2 cores, according to Nvidia. It will integrate a graphics processor based on the Pascal architecture, which is in the latest Nvidia GeForce GTX1080, 1070 and 1060 graphics chips. The chip also has unified memory so there's faster communications between the CPU and GPU. The Parker chip is likely made using the 16-nanometer FinFET process, in which the transistors are stacked for performance and power benefits. Usually chip makers talk about performance, benchmarks, internal architecture, interfaces, bus technologies and memory capabilities at Hot Chips. Whether "Tegra-next" and Parker are one and the same will likely become clear at the conference next month. At the height of the 64-bit mobile chip wars, Nvidia two years ago famously claimed its 64-bit Tegra chip would outperform Apple's A7 chip during a Hot Chips presentation. Parker was added to Nvidia's restructured roadmap in early 2014. The roadmap was changed to ensure mobile and desktop GPU technologies are released simultaneously, new memory technologies, and the 16-nm manufacturing process.